5 Keys To A Successful Inbound Marketing Strategy - CAYK Marketing Inc.
You need to play your cards right if you plan on drawing potential customers to your website, and that means planning out your online marketing strategy to perfection. But what kind of factors are involved in a successful inbound strategy? Many experts, including ourselves, have given their opinions of the biggest factors in making or breaking an online marketing plan. 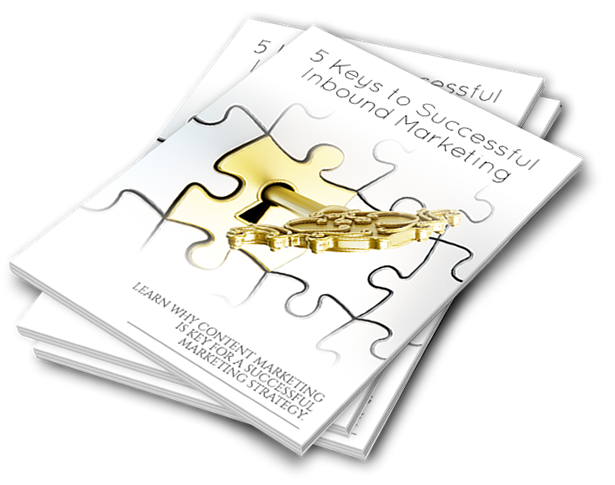 Now we’ve compiled them in this document, free for you to download and use in starting your inbound strategy. As digital marketing experts in Calgary, the CAYK team is always keen to help small to medium-sized business owners find and earn their spot on the Internet to rake in the customers that you deserve. If you’d like to go a step further in crafting your online strategy, feel free to contact a CAYK consultant today!